Now is the best time to plan for a good grass growing season. Chloe Palmer finds out how farmers can give their soil a spring makeover. Many farmers will be itching to take to the tractor seat to start field operations at the first sign of good weather but carefully assessing soils and swards beforehand is time well spent. This is according to independent grassland consultant Dr George Fisher who points to the importance of understanding the issues associated with soil health and structure before deciding on a remedial strategy for each field. Dr Fisher suggests now is the best time to start planning for the grass growing season so farmers can take best advantage of a good summer and a glut of grass. Ensuring soil is in the best possible shape is the best way to maximise grass growth and tackling soil compaction is a top priority, according to Dr Fisher. “Research from SRUC demonstrated 10-15 per cent losses in grass yields due to poaching on grazing land and 15-25 per cent losses on silage ground because of wheeling damage. Farmers should assess areas where they know there are problems first to get an idea of what compaction looks like in their fields. 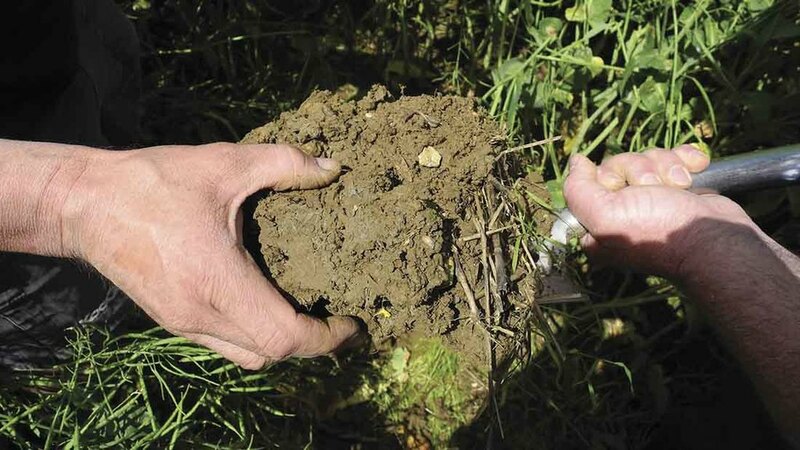 Identifying the depth and cause of compaction will enable farmers to take the appropriate action to remedy it. Dr Fisher says measuring the depth at which compaction occurs can provide clues. Maintaining the right physical soil condition is as important as ensuring the soil contains adequate nutrients, Dr Fisher says. What is the cause of compaction? Dr Fisher points out it may not be necessary to take any action to relieve compaction if there have been prolonged periods of hard frost. Following recent milder winters, some remedial works will be necessary. “For surface compaction caused by poaching, as soon as ground conditions are travelable, farmers should consider spiking their fields with an aerator. This should ideally be done before applying slurries or fertilisers. Where farmers have identified a compaction problem lower down the soil profile, indicating it is caused by machinery trafficking, they may consider using a sward lifter, however, Dr Fisher urges caution with this. “I would not advocate any farmer to sward lift in spring as it is an invasive technique. 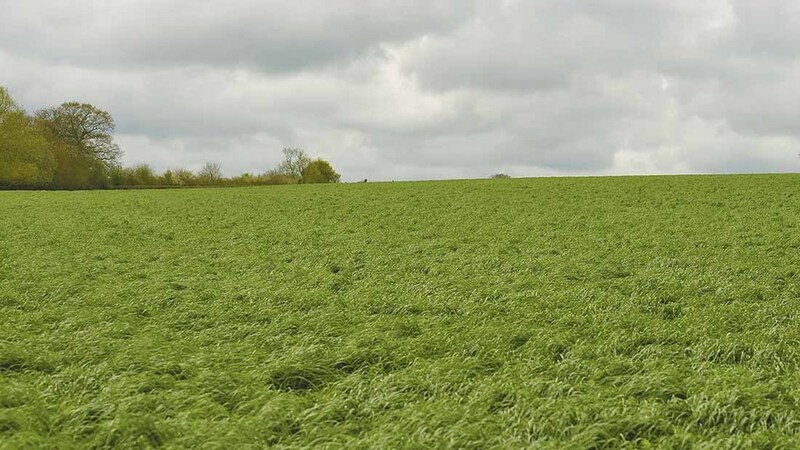 A 10 per cent reduction in grass growth is often seen in the three to four weeks following use of a sward lifter, which farmers do not want just at the time when there is the greatest opportunity to make the most of spring grass growth. Winter is the best time to identify any nutrient deficiencies or to measure pH in soil samples so the amount of lime needed can be calculated.